The Open Group Conference in San Francisco has brought together a plenary of speakers from across the globe and disciplines. While their perspective on enterprise architecture is different, most seem to agree that enterprise transformation is gaining momentum within the enterprise architecture community. During Day Two of the Conference in San Francisco, a number of speakers continued the discussion and the role that standards play in the process of fundamentally changing the enterprise. 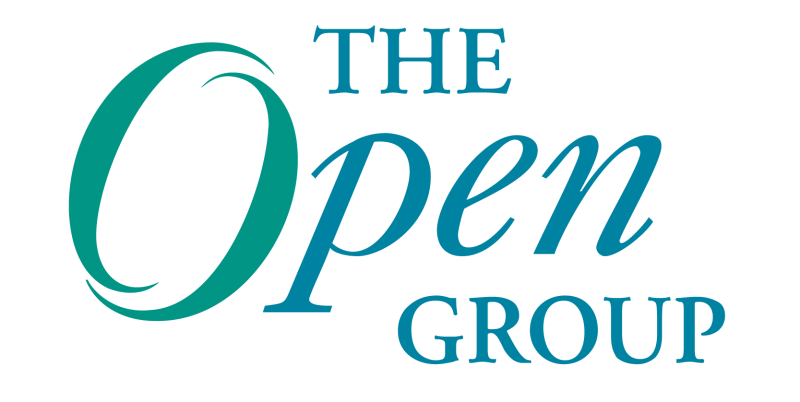 Allen Brown, President and CEO of The Open Group set the tone for the day during his opening address, providing an overview of enterprise transformation and the role that enterprise architecture and open standards have in shaping the future. “It’s a journey, not an event,” stated Brown. He also reinforced that enterprise transformation in not just about reducing costs – it’s about improving capabilities, functionality and communication. The next plenary speaker was Bill Rouse, the Executive Director of Tennenbaum Institute at the Georgia Institute of Technology, and a professor in the College of Computing and School of Industrial and Systems Engineering. His research focuses on understanding and managing complex public-private systems such as healthcare, energy and defense, with emphasis on mathematical and computational modeling of these systems for the purpose of policy design and analysis. Rouse posed the notion: you can be the innovator or the transformer. Tim Barnes, Chief Architect at Devon Energy, one of North America’s leading independent producers of oil and natural gas, shared his hands-on experience with enterprise architecture and the keys to the company’s success. After the company experienced a profound growth between 1998 and 2010, the company needed to simplify its system to eliminate berries that were impacting business growth and driving excessive IT costs. Barnes was chartered by Devon to develop an EA discipline for the company and leverage the EA process to reduce unnecessary complexity, help streamline the business and lower IT costs. Rounding out the lineup of plenary speakers was Joseph Menn, a renowned journalist in the area of cyber security and the author of Fatal System Error: The Hunt for the New Crime Lords Who are Bringing Down the Internet. When it comes to cybercrime and security, “no one is telling us how bad it really is,” said Menn. After providing a few fear-provoking examples, and instilling that the Stuxnet affair is just a small example of things to come, Menn made it clear that government will only provide a certain level of protection – enterprises must take action to protect themselves and their intellectual property.